Don’t get caught in the rain without this sturdy umbrella! 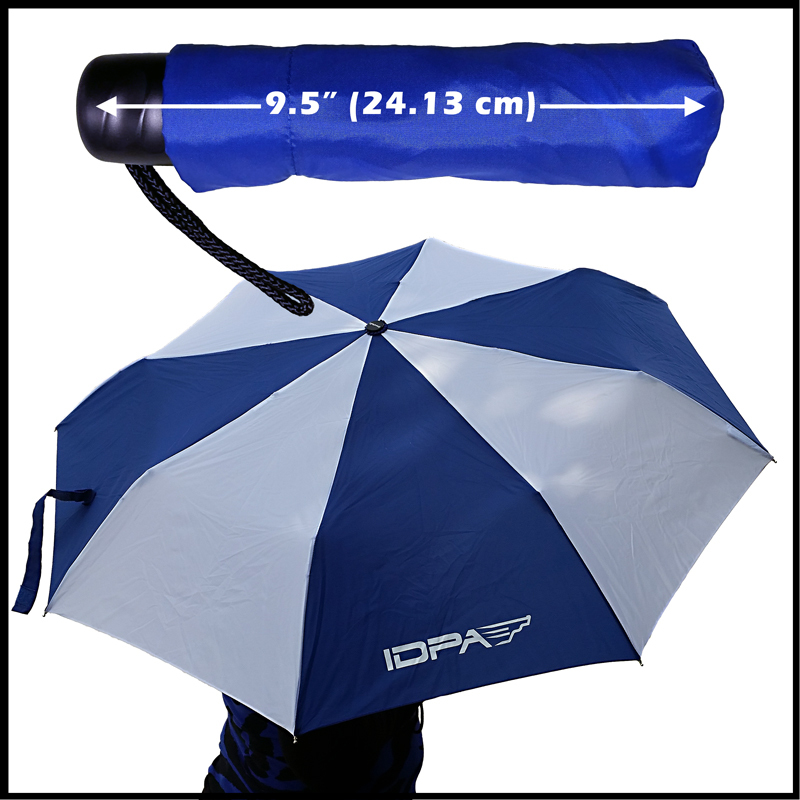 Made of 100% nylon, the umbrella features a generous 40″ arc and has a convenient three-section manual opening. 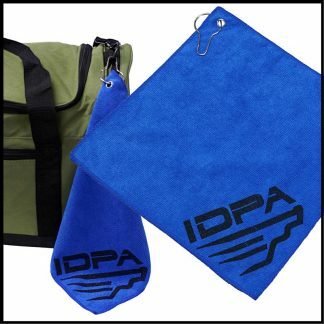 Folds down to a compact 9-1/2″ long — small enough to tuck inside a purse or briefcase! 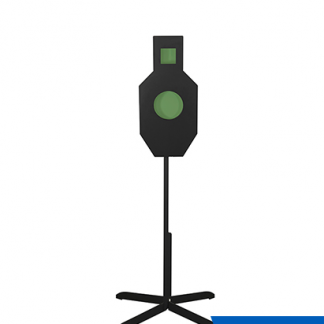 Also features a wind-reflex frame. 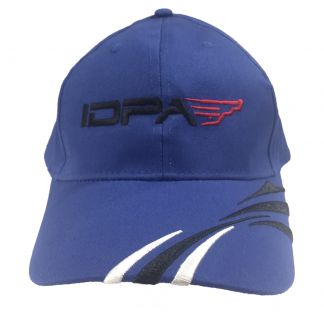 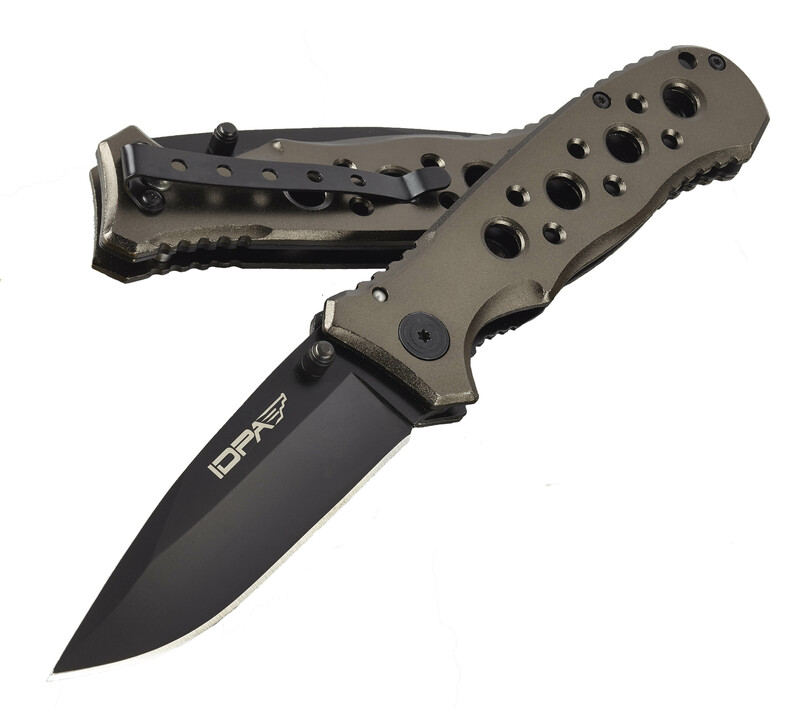 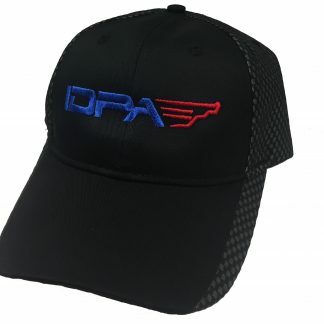 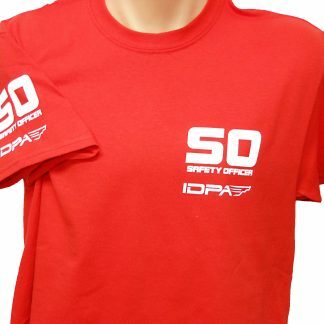 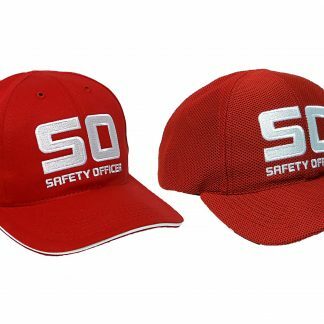 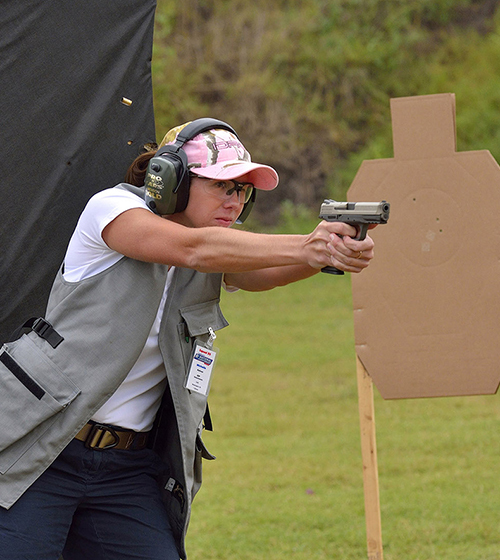 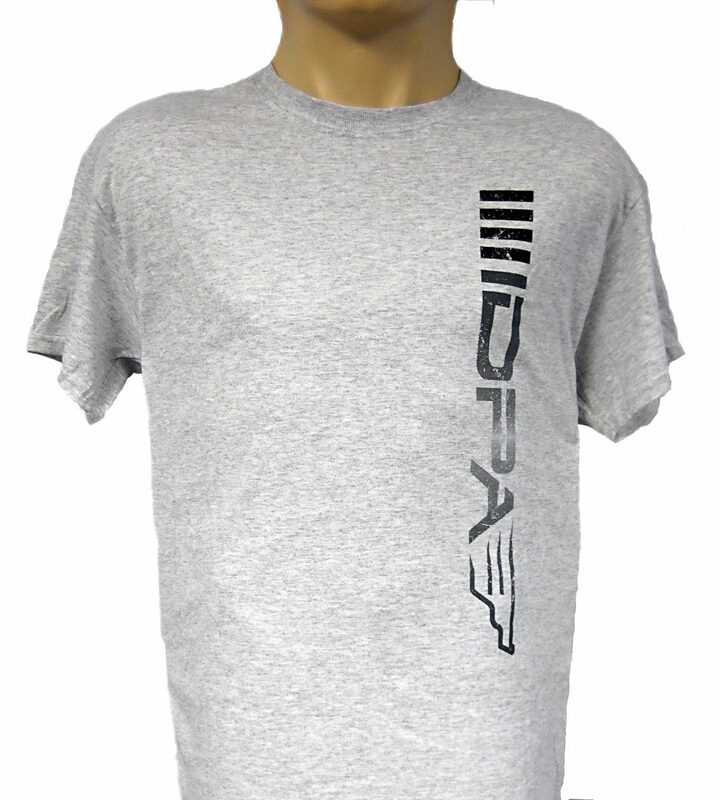 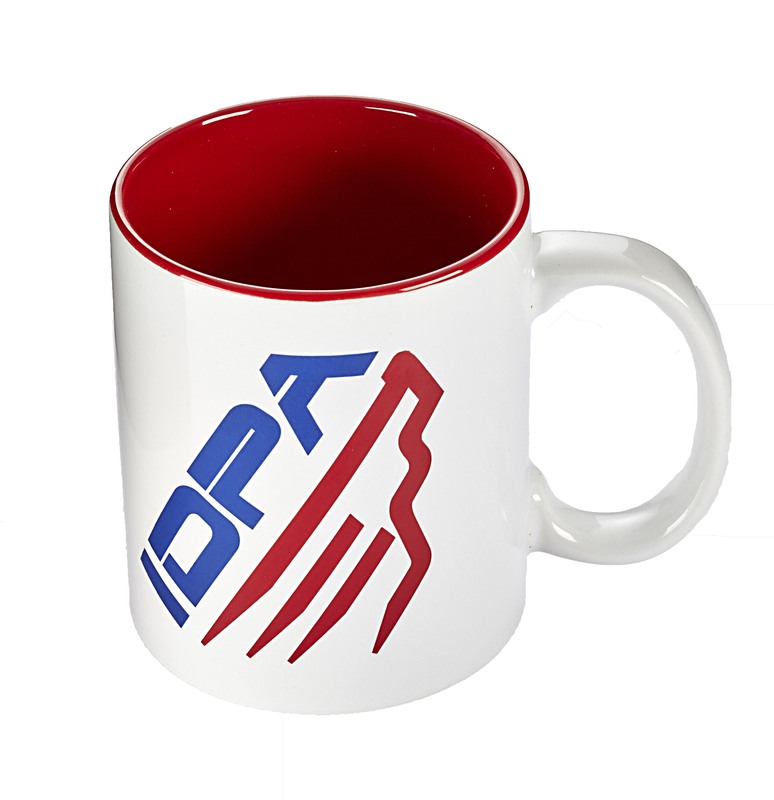 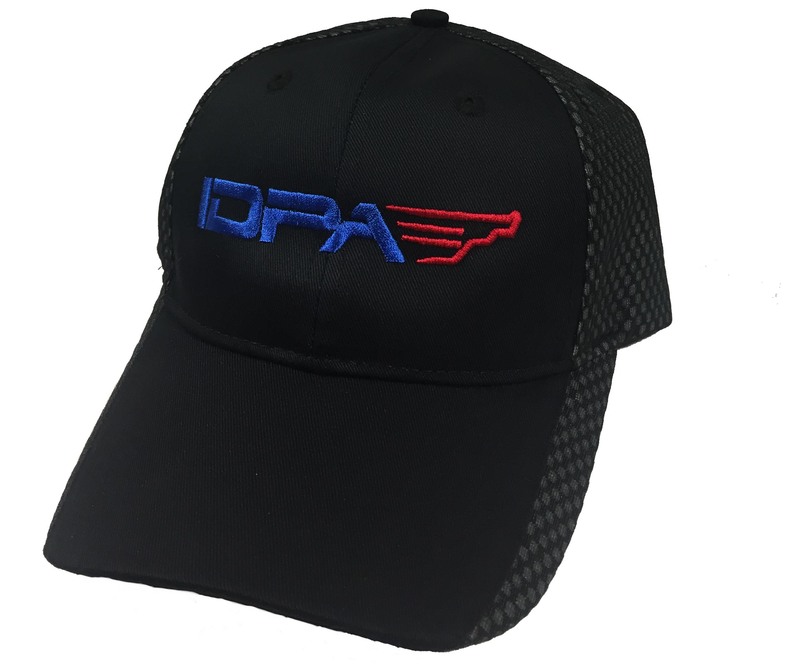 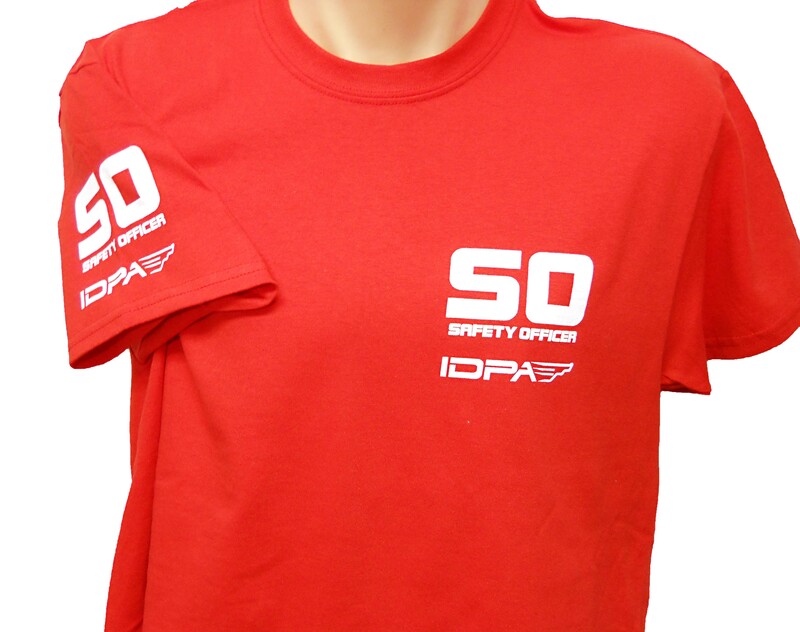 Comes with the IDPA logo imprinted on two sides.